In 2018, looking and feeling beautiful, well-groomed and organised has become an important priority. Women, and more increasingly men have become more conscious about their appearance and looks. This has prompted myriad organizations around the globe to rise up active producers and sellers of cosmetics. With an estimated worth of $265 billion in 2017, this industry is a big shark in the global economy. Most of us are aware that these products are chemically tested before being marketed but the question arises - How? 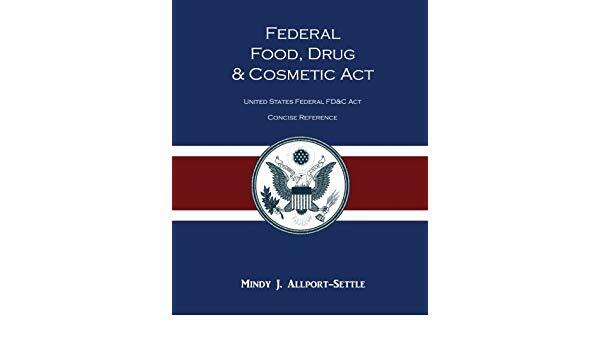 The history of testing makeup products on animals can be traced back to the passing of the United States Food, Drug and Cosmetics Act in 1938. The act requiring some safety substantiation of cosmetic products compelled companies to start testing their cosmetics and makeup on animals. Methods like Dermal Penetration, Acute Toxicity, Toxicokinetics et al. started being used on animals like bunnies, guinea pigs, rats, and mice. Cosmetic animal testing has been banned in over 40 countries. 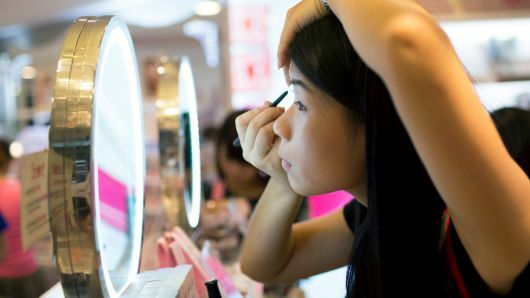 Countries like China still requires mandatory testing of all the imported cosmetic products on animals before being launched into the market. China also requires that the company itself provides funds and samples for this testing. 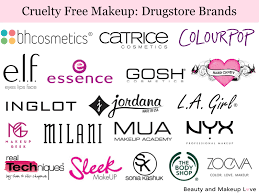 Most of the makeup brands have stopped animal testing keeping in mind the animal rights and high demand for cruelty-free products, especially by consumers of young age group. Some brands still sell their products to China, hence must allow their products to be tested on animals before they are released into the Chinese market. The following brands are just some of the few that can not be termed 'cruelty-free'. Make-up Art Cosmetics, one of the top three global makeup brands, has an annual turnover of $1 billion. 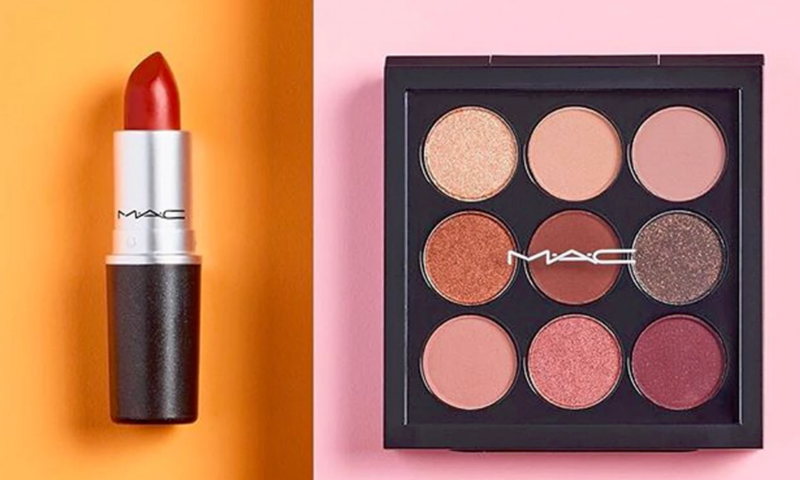 MAC claims to be one of the makeup brands which have never tested on animals and has no ownership of any animal testing centres but this doesn't make this product cruelty free. MAC sells its products to China where it is mandatory by law for all imported makeup samples to be tested on animals. Founded more than a century ago, Maybelline LLC is one of the most successful brands of makeup industry. A brand of L'Oreal, Maybelline does not test on animals nor does it delegate this task to others. However, it does sell its products in China and hence has to subject its products to mandatory animal testing and supply samples and funds to conduct said tests. 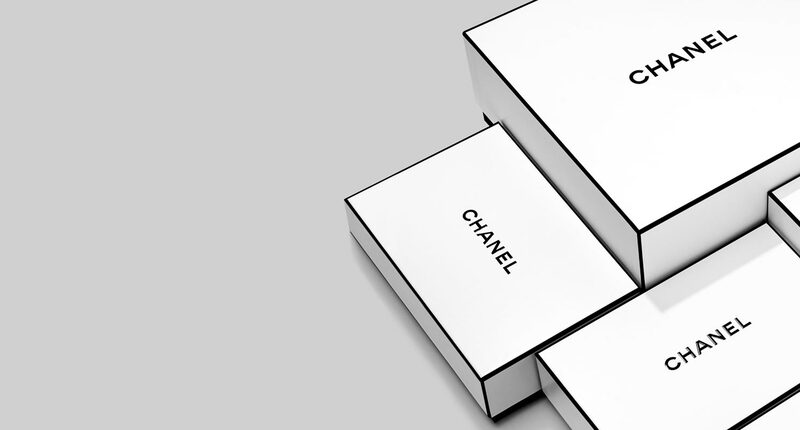 Founded in 1909,Chanel S.A. is a French company specialising in clothes, luxury goods and fashion accessories. Their perfumes being the most profitable product, Chanel has counters in most departmental stores all across the world. Chanel does not test their products on animals themselves. Product testing on animals is sometimes carried out by ingredient-suppliers in the case of some raw materials for Chanel products, but only when there are no alternative methods that could guarantee product safety. 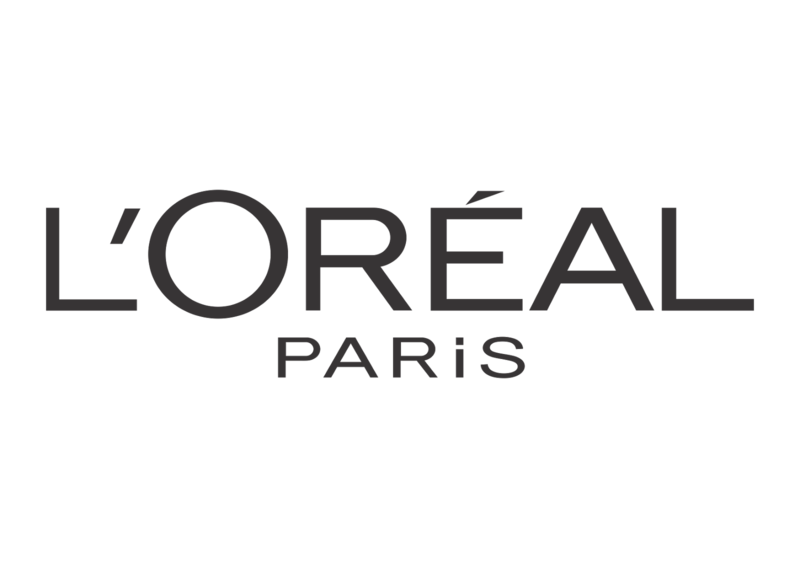 L'Oreal happens to be one of the leading investors for research and analysis for alternatives of animal testing, such as reconstructed skin models. L'Oreal has completely ceased testing its products on animals since 1989. Unfortunately the world's largest cosmetic brand can not be deemed cruelty-free due to sale in China. In a public statement released by the company in 2017, it stated that it is no longer a cruelty-free brand and has started to sell its products to China because the company believes that it is important to bring their vision of artistry and beauty to people everywhere unrestricted. People were largely disappointed with this decision and expressed themselves freely on social media, accusing the company of thinking about money rather than ethics. 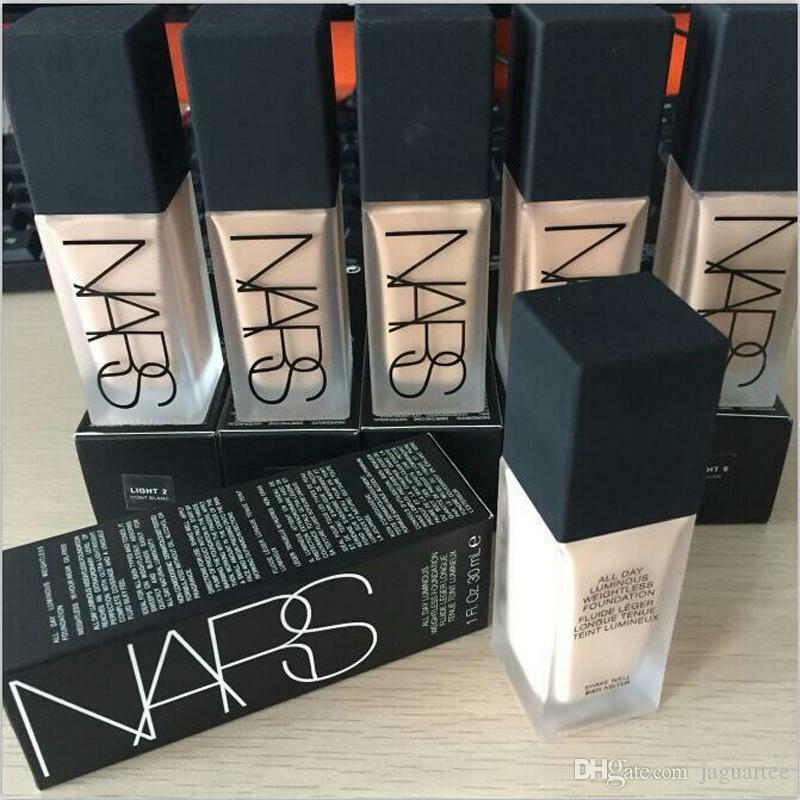 However in the same statement, NARS also stated that it does not support or advertise any sort of animal testing and is a strong supporter of alternative testing methods.